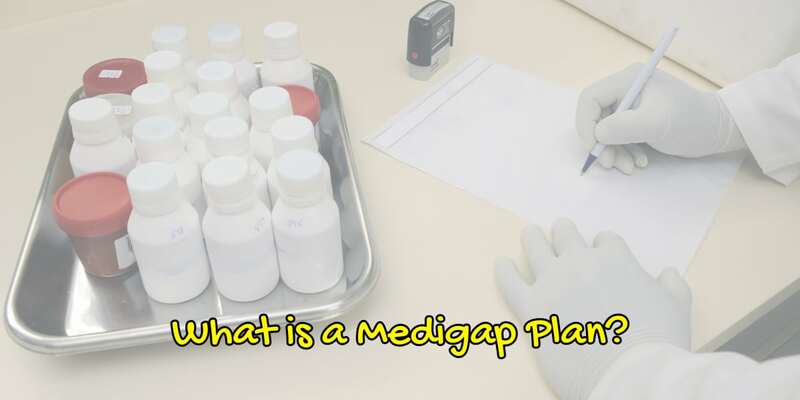 Before guiding you on choosing a Medigap policy lets discuss what a Medigap Plan is. A Medigap policy is health insurance sold by private insurance companies to fill the “gaps” in Original Medicare coverage. This type of coverage fills the gaps of original Medicare, including Part A deductibles, Part B deductibles, and co-pays or co-insurance amounts for both Parts of Medicare. Medigap plans go hand in hand with your Medicare plan and both pay their own share of costs. Because it goes together with both Medicare Parts A and B, you'll need both parts of Medicare in order to obtain a Medigap plan. Any private insurance company can offer these supplement plans as long as they offer a set of benefits according to federal laws. Additionally, some states have laws that govern Medigap plans as well. Because the plans are standardized, the only thing that differs is the cost. So you can work with a broker (such as me!) to find the plan that fits your budget. 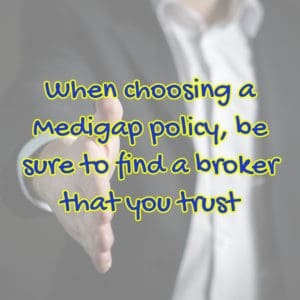 When choosing a Medigap policy, be sure to find a broker that you trust. Make sure the broker works with different insurance companies and not just one or two. Some high priced plans pay their brokers and agents more money so be careful who you work with. Check their rating on YELP. Don't answer the door if someone knocks on it wanting to sell you a plan. These tactics are not legal for Medicare Advantage and Medicare Drug Plans. If someone knocks on your door that person won't be able to assist you with a drug plan, and if you purchase a Medigap policy you'll need a drug plan, even if you don't take any drugs. Read why here. Keep in mind that if you search insurance companies on Medicare.gov that offer Medigap plans in your area, you won't be able to find pricing. If you'd like a quote that shows all the insurance plans in your area that offer Medigap plans, use this form to send us a request. Using our services does NOT cost you any extra money, and we are happy to work with you via email, phone, or screen share. 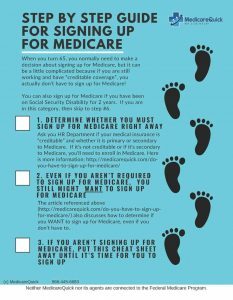 Obtain a copy of Choosing a Medigap Policy from Medicare.gov. Any broker or agent who discusses Medigap Plans with you MUST give you a copy of this booklet. When choosing a Medigap policy, it's important to have your broker show you rates of different insurance companies, not just one. Remember that purchasing a Medigap policy outside certain time periods is not a right. The insurance company can say “no” if you are not in a Guaranteed Issue time period or Open Enrollment. All Medigap policies have a premium. Unlike MAPD where some are zero premium, you'll always have an additional premium on top of your Part B premium. For Medigap plans, the premium amount varies based on which plan you select, your zip code, and sometimes your health status. As long as you pay your Medigap premium, the insurance company MUST pay its portion of your bill. The rule is that if MEDICARE pays its portion, the insurance company must pay their portion. You never have to go back and forth with the insurance company to try and get your bill paid. You cannot have both a Medicare Advantage plan and a Medigap Plan. Medigap Plans don't pay the copays and deductibles with Medicare Advantage. In fact, they don't work at all with Medicare Advantage. If you have a Medigap Policy, you'll have to continue paying your Medicare Part B premiums along with the Medigap Premiums. When choosing a Medigap Policy, to work with a broker that isn't tied to one insurance plan. I recently spoke with someone who wanted to change from an individual policy to a Medigap policy, so they called the company they were already working with. The policy the agent could sell was over $900 per month. He wanted her to consider a MAPD plan due to the monthly premium. Under that MAPD, the drug costs would have been over $5000 per year. But since the drugs were administered by a doctor, she was covered under Part B and the client had NO copay for the medications because of her Medigap policy. The plan I sold her was under $300 per month and covered the medications and 100%. Insurance companies can't cancel your Medigap policy because of health problems. Just be sure to pay your monthly premium! If you would like more information on choosing a Medigap policy or a quote, please call us at 866-445-6683 or use this form to send us an email.